A little off the beaten path but once you arrive you and your car will be glad you did. 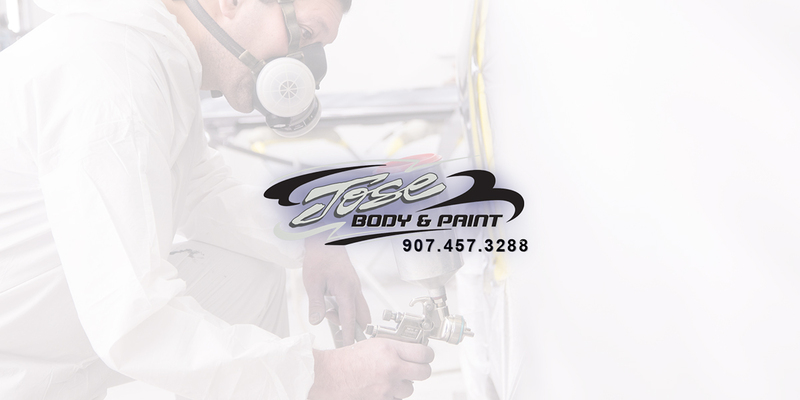 Jose Body and Paint is a full service automotive collision, heavy equipment, paint and repair facility. Our auto-body technicians are I-CAR, ASE and GM certified. Our refinish technicians are the best you will find anywhere. They’re continually updating their certification to keep up-to-date with the latest products and procedures. as you own the vehicle.